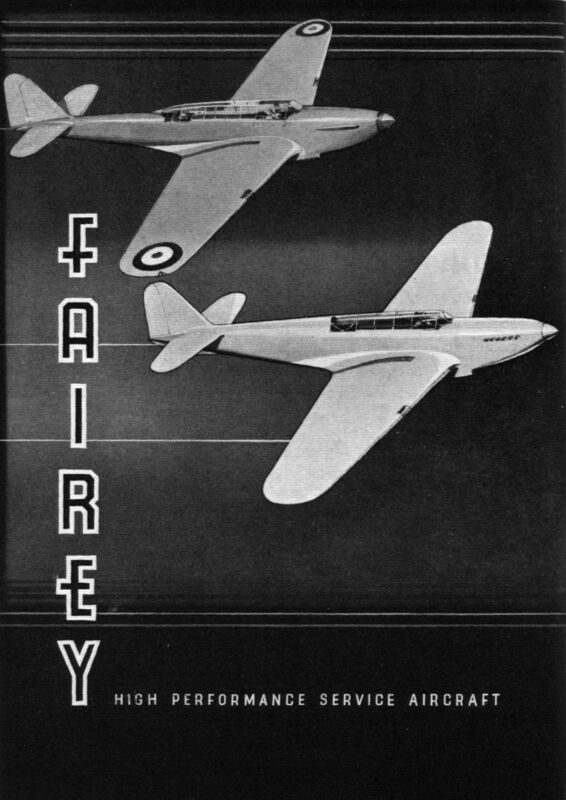 SPITFIRE AND BATTLE in miniature interest two visitors to the R.A.F. 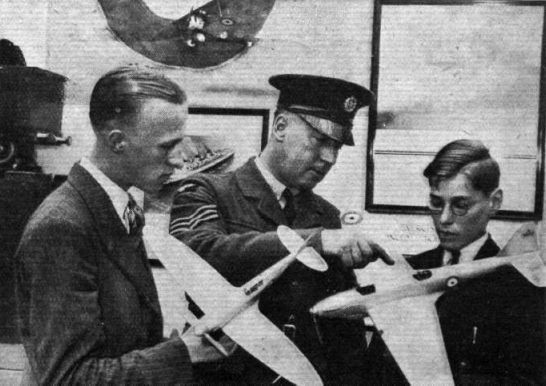 stand at the Model Engineer Exhibition. 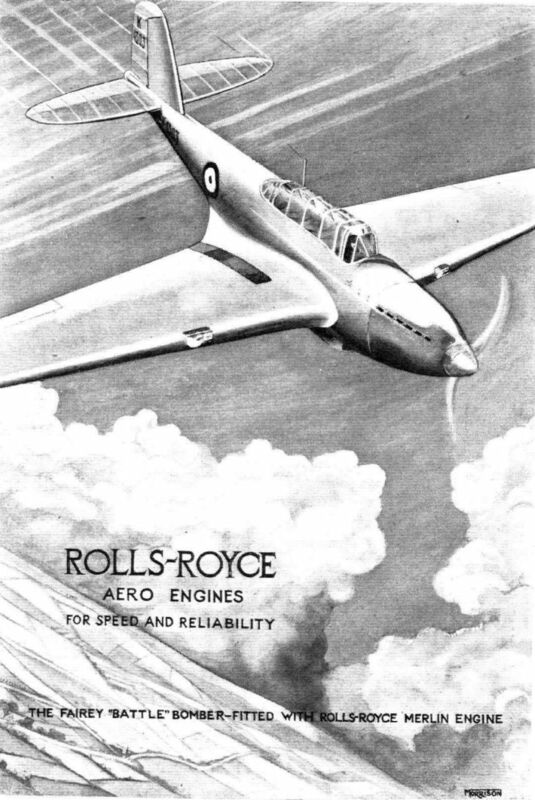 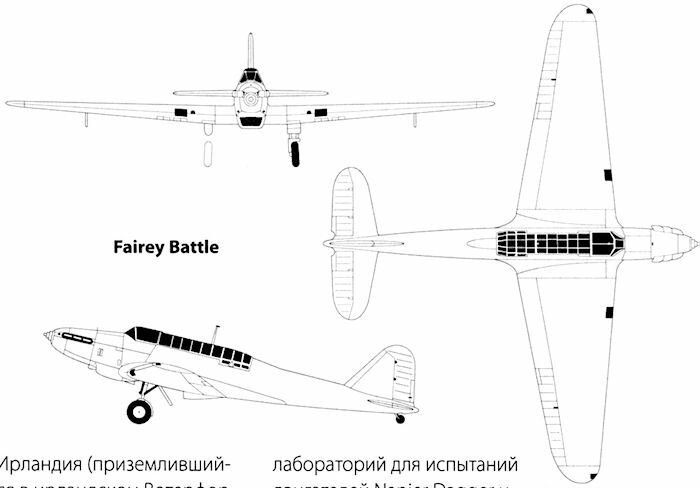 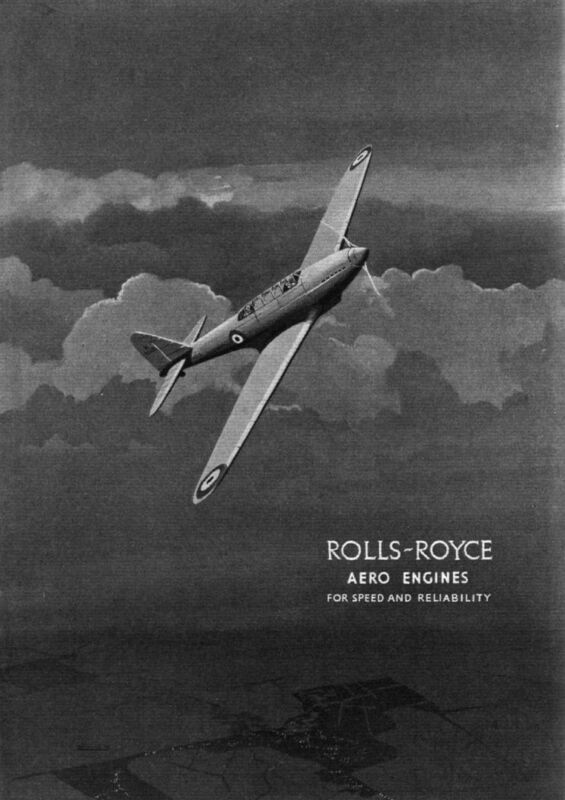 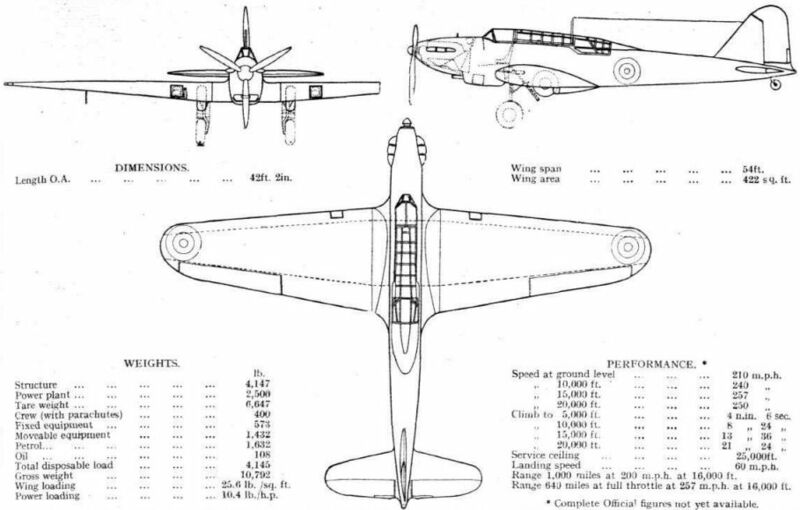 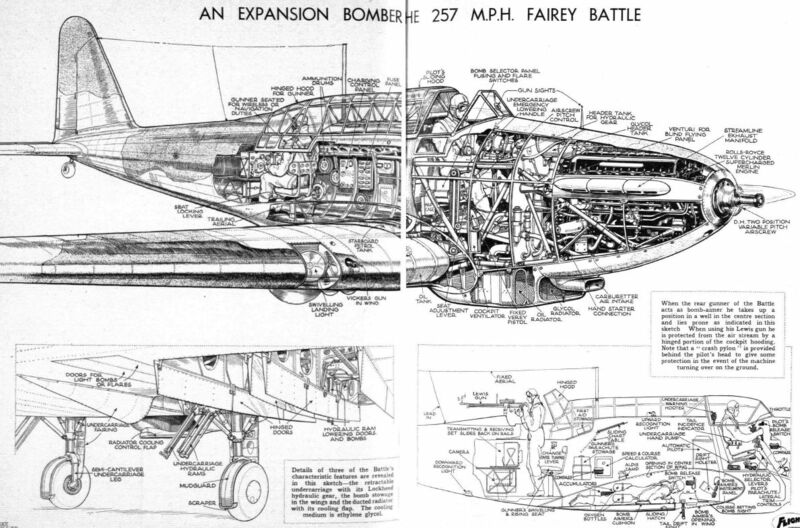 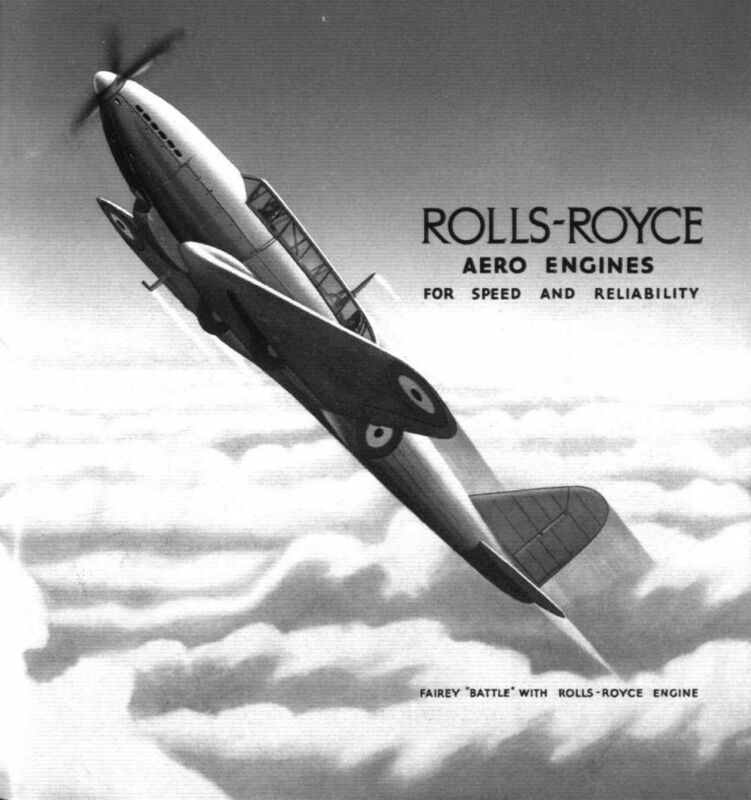 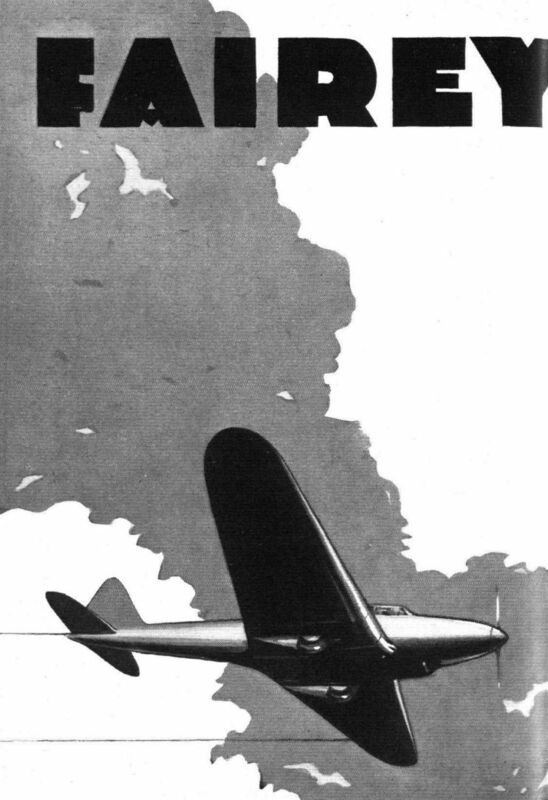 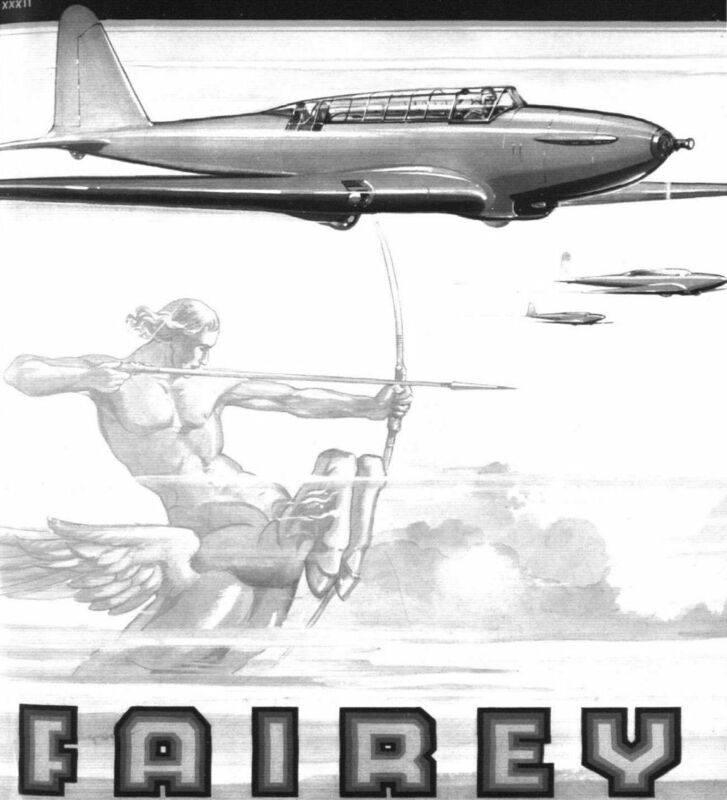 The complexity of the Fairey Battle's equipment is indicated in the Flight copyright drawing. 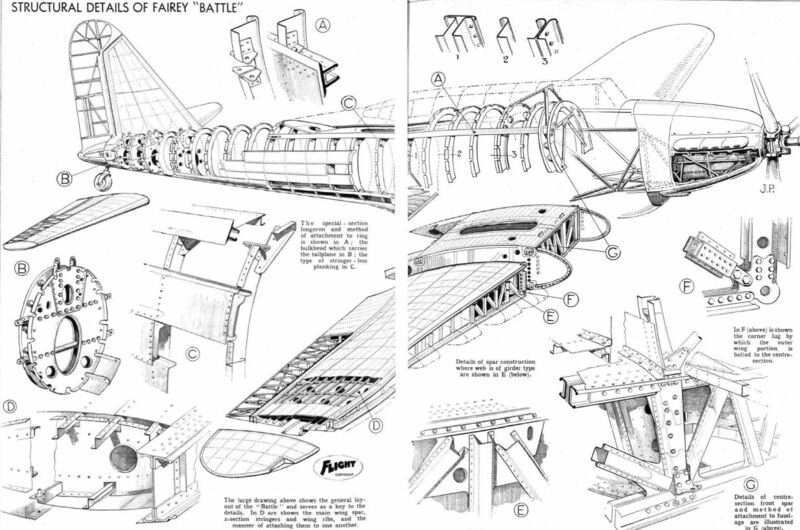 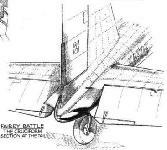 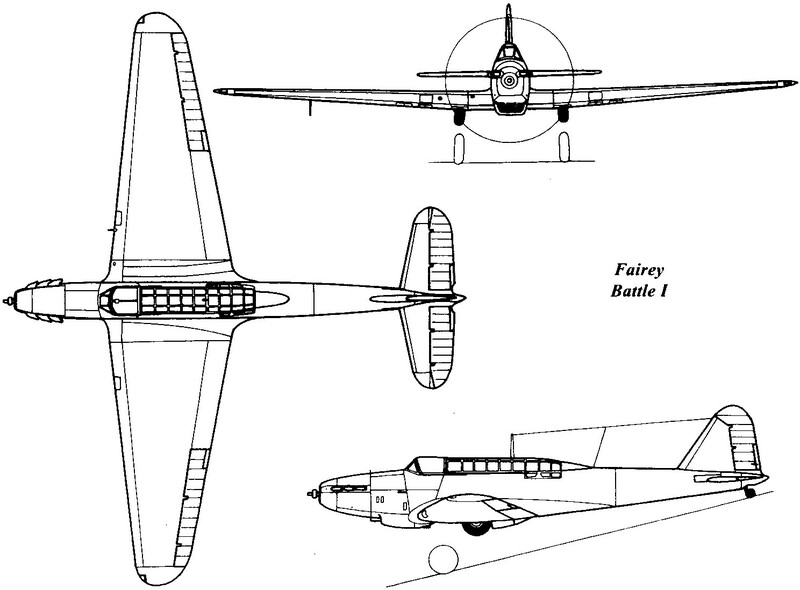 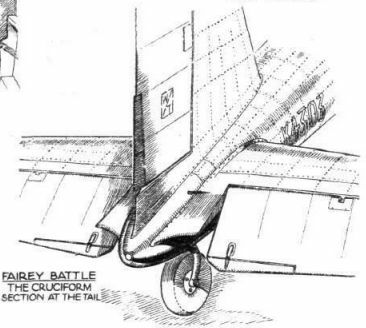 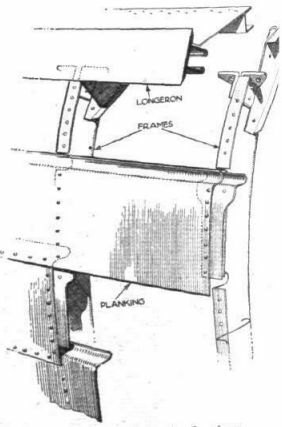 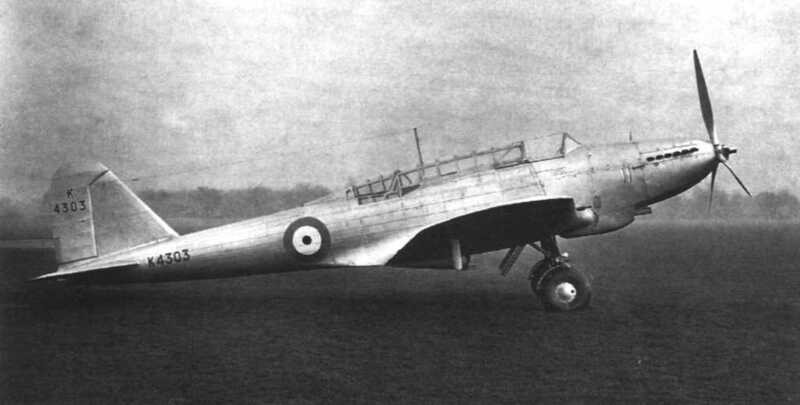 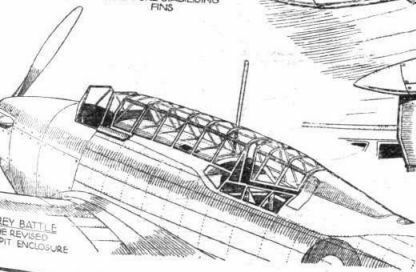 Structural details of Fairey "Battle"
Stringers are not used in the fuselage of the Fairey Battle, their place being taken by the curled-over edges of the planking.